Experience Houston one 5k/10k at a time. The Run Houston! Race Series is a series of races created to showcase unique venues throughout the Houston metro area. Each race features a family-friendly atmosphere and offers something for all ages and skill levels including 5k, 10k and kids 1k runs. 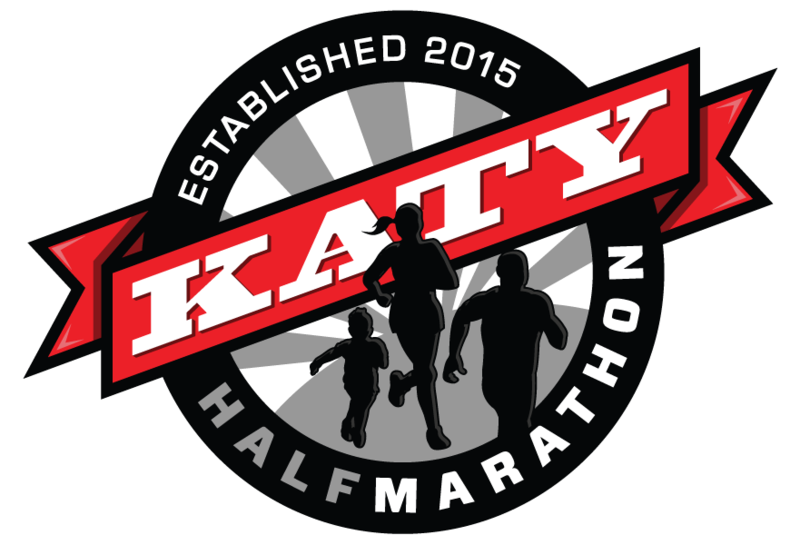 Whether you’re a beginner or experienced runner, an elite competitor or an age-grouper looking to cross the finish line, you’ll find exactly what you’re looking for at the Run Houston! Race Series. For those looking to complete the entire Series but can't make one of the races, we now offer a virtual race option at all our events. Simply select the Virtual Race when registering and follow the instructions on our Virtual Race Information page. Checkout our event promo video from Run Houston! University of Houston.